Beltrac Expo is a short version of our stylish Beltrac Accent. These barriers come in brushed or polished steel. The barrier has a flat base matching the post. Easily attach belts from all different angles. How do I attach the retractable belt? 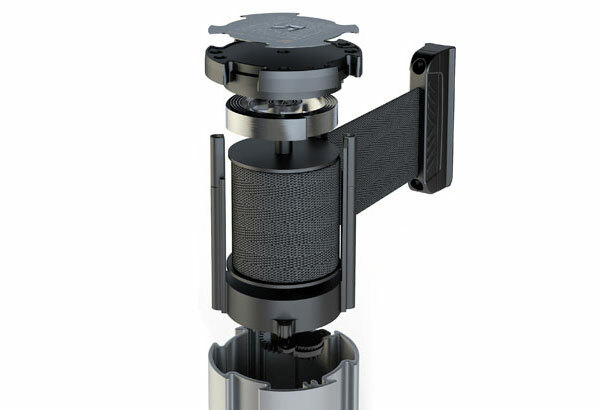 As a standard, there is always a belt end mounted on the belt that is attached to the wall using a wall mount (included), or for mounting on another Beltrac post. With a belt clip you can attach the belt around an object, for instance a pillar. Our magnetic belt ends are equipped with a powerful magnet that makes it easy to mount the belt on vehicles, racks, forklifts etc. A strong hook that makes it fast and easy to attach the belt to a fence, shelf etc. 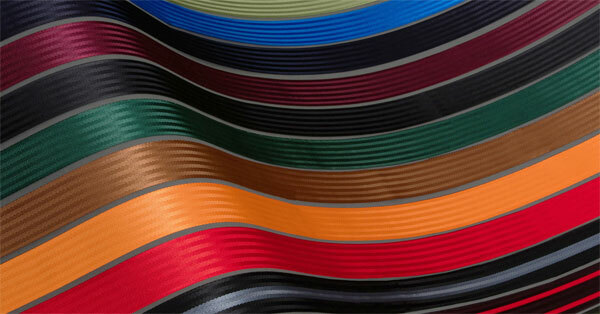 Intense, lively belt colours will help to elevate your brand. We can offer you 15 different standard colours as well as 2 standard messages on the belts. The belts are produced out of polyester that has been tightly woven, which is optimal for heavy-duty usage. 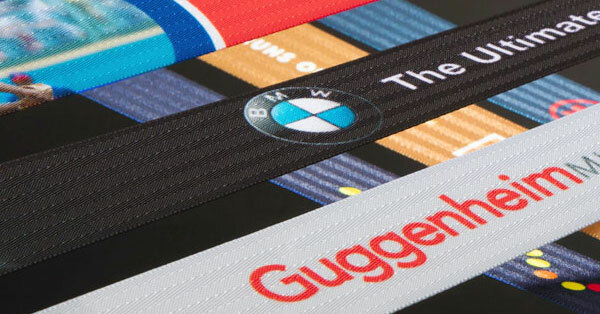 No matter if you’re in need of 1 or 1000, our internal graphics department can personalize the artwork of your belts with the use of advanced technology for digital imprinting. 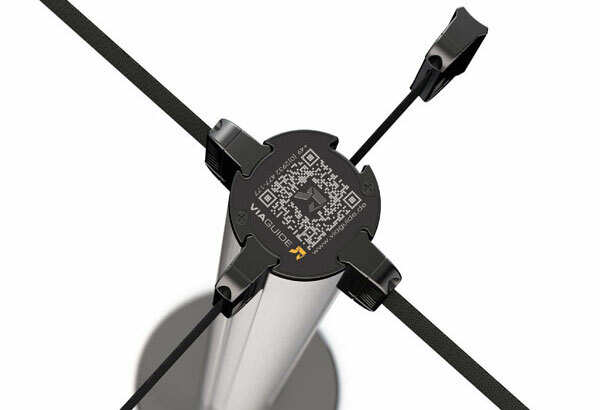 The patented design of the Beltrac offers a belt extension and 3 receiver ports on a single stanchion, which offers ultimate flexibility and adaptability when you set up your queue or your barriers. The slowly retracting belt braking system mechanism of the Beltrac features state-of-the-art visco-rotational dampening to enable a controlled retraction of the belt, time and time again.